Integrated Sciences is hiring two student assistants to help out with the Vancouver Summer Program this summer! Integrated Sciences welcomes Andri Snær Magnason! 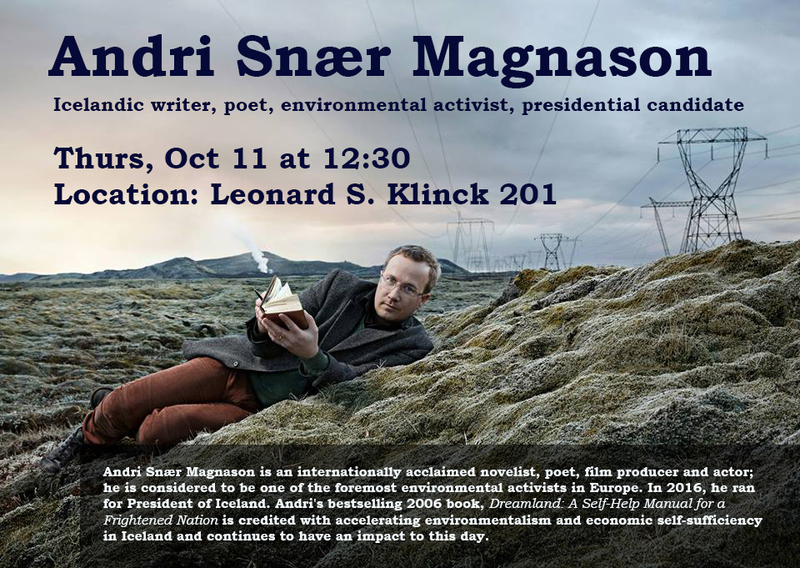 Engaging talk by highly acclaimed Icelandic environmental activist and novelist on Thurs, Oct 11, 12:30-2:00 (location LSK 201). Click on the link above to RSVP! Click on the link for slides from Today's Integrated Sciences orientation. Participate in a life-changing trip next spring! 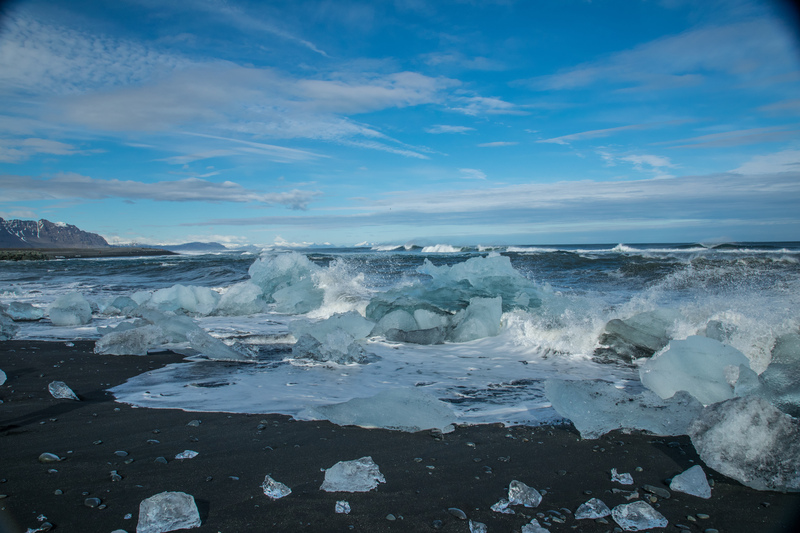 Go to Iceland in May 2018 for the ISCI 361: Science, Systems and Sustainability. Applications go through the Go Global Website. Don't wait, apply today!